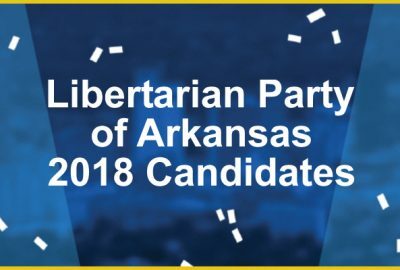 Once again, the Libertarian Party is beginning the process of becoming a “New Political Party” in Arkansas. 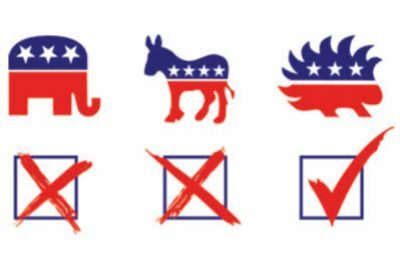 To be on the ballot in 2018, we need to collect 10,000 valid signatures from registered voters over the next 90 days. 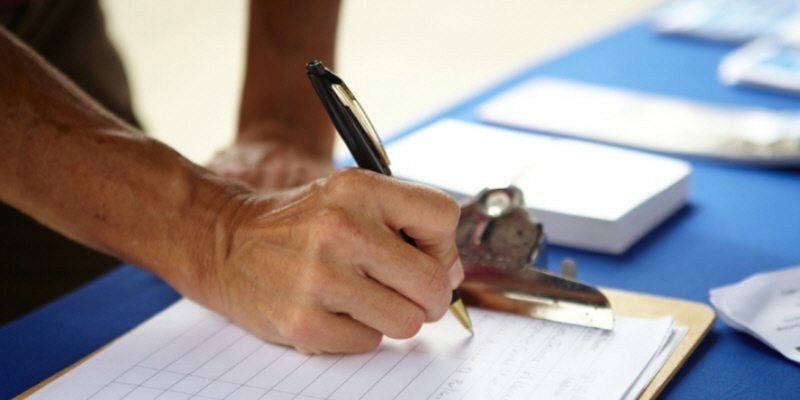 Go out and gather signatures! 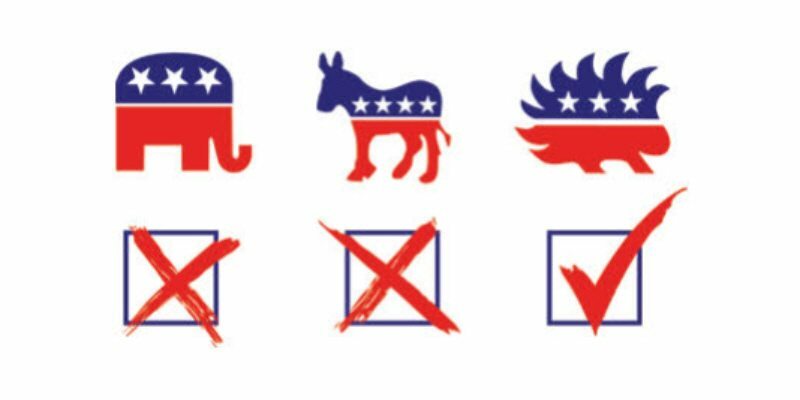 Get your family and friends to sign … go to local events where people are gathered … stand on a street corner downtown, etc. A PDF file of the form can be downloaded here: New-Political-Party-Petition-2017.pdf. 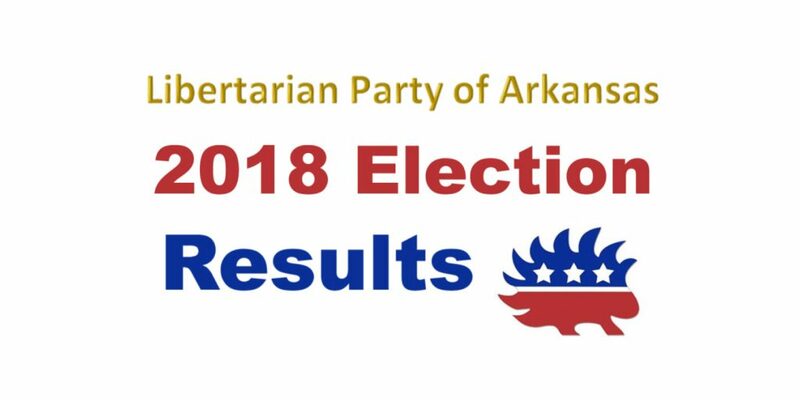 Signed forms can be sent by mail to the LPAR*, or you bring them to the State Convention on April 8. Help support the paid petition effort by donating. We’ve set up a special donation portal here: Ballot Access 2017 Fund. Any amount you contribute will go directly to the ballot-access effort. Every dollar donated and every volunteer-collected signature saves precious LPAR resources to use for supporting our candidates next year. 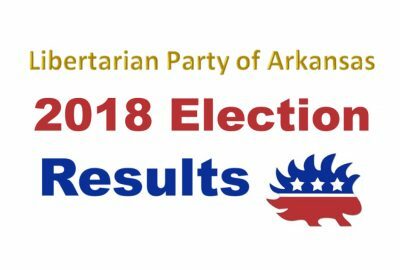 Let’s get going and get the Libertarian Party on the ballot in 2018!